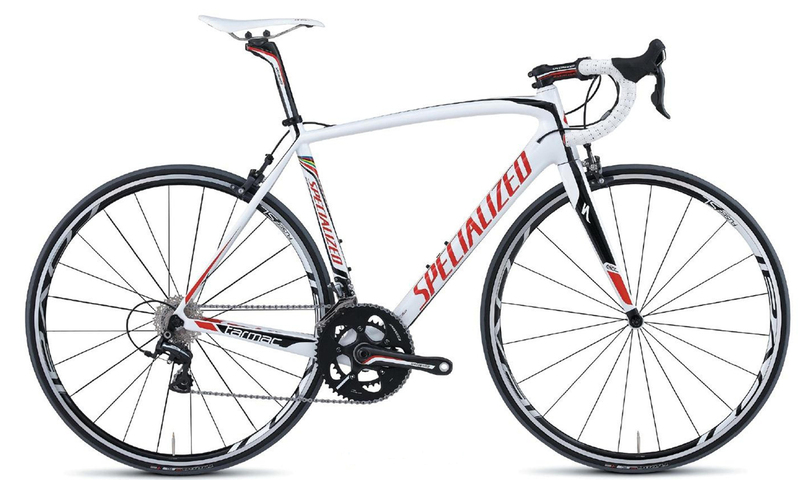 Injuries to at least two cyclists have prompted Specialized to recall three models of road bicycles, including the some popular Tarmac models. Facial injuries are reported to have occurred to riders when the steerer tube in the fork broke, according to a press release from the U.S. Consumer Product Safety Commission. The recall affects recent editions of the Tarmac SL4, Crux and Secteur models. The steerer tube connects a bicycle's fork to the frame head tube. 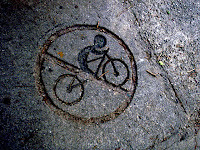 Bicyclists should immediately stop using the bikes and contact an authorized dealer for an inspection and free repair. Cycling Legalese - Cycling and Drinking: Just How Much Trouble Can You Find Yourself In? 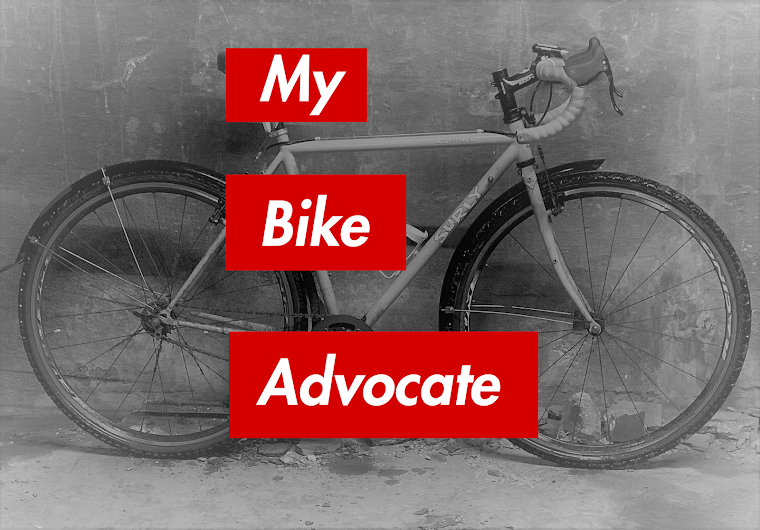 I am very proud that The Chicago Bicycle Advocate and Urban Velo have teamed up to create a new column, Cycling Legalese. The column will appear twice monthly on the Urban Velo website. In it I will be answering readers' questions about cycling and the law. Below is the latest edition. Q:I love fueling my rides through the city with beer and Malört, but I’m wondering; could I get in trouble for biking under the influence? The degree to which you can find yourself in legal trouble for cycling while intoxicated varies depending on where you are. 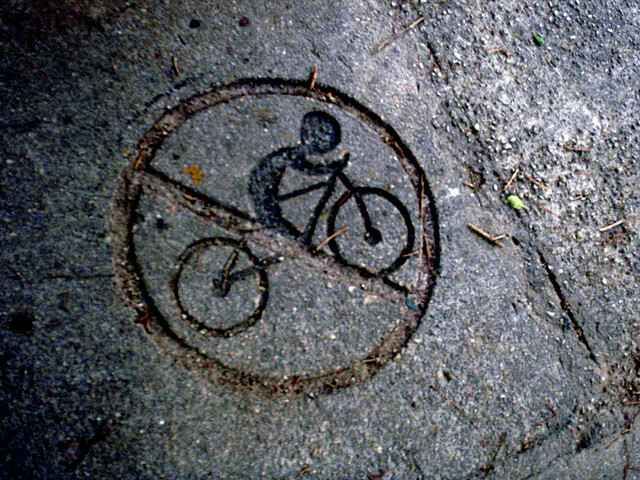 In some places, bicyclists cannot be charged under a particular state’s DUI law. In Illinois, for example, the appellate court decided in 1995 that the state’s DUI statute only applies to a “vehicle.” Under the Illinois Motor Vehicle Code a bicycle is not considered a vehicle. Therefore, cyclists may not be charged under that particular law. The same is true in New York and several other states. However, if you are drunk and acting a fool. . . The bicycle delivery rider was left in the road wondering why the driver of the Lexus SUV that hit him had been in such a rush. He was also left with a badly fractured foot. On December 2, 2012 at around noon, the bicyclist was riding westbound near 2348 West Lawrence Avenue approaching the intersection with Western Avenue. He was coming from the nearby Jimmy John's Restaurant where he worked as a delivery rider. He had been traveling in the dedicated left turn lane for several feet when suddenly he was clipped by a 2011 Lexus SUV traveling fast also in the left turn lane. The impact was heavy, throwing him off his bike and fracturing his foot in two places. He wonders if the driver, who left the scene before Chicago police arrived, was rushing to beat the green left turn light. The bicyclist was taken to Swedish Covenant Hospital nearby where the fracture was diagnosed. Presently, he is convalescing at his parent's home in Michigan awaiting word on whether he will require surgery to place metal pins in his foot. My law firm has been retained by the cyclist. If you witnessed this terrible crash I would appreciate it if you contacted me at 312.803.0128 or via email at bhk@mybikeadvocate.com.